An unprecedented number of people are attaining senior citizen status at the present time. It has been estimated that between 10,000 and 15,000 applications for Social Security are being submitted each and every day. This volume is expected to continue into the foreseeable future. As elder law attorneys, we address matters that are of interest to senior citizens and those that are looking forward to their golden years and the twilight years that will follow. In this post, we will present a hypothetical question-and-answer session between one of our attorneys and a client that is preparing for the future. When will I become eligible for Social Security? You might think there is an easy answer to this question, but in fact, it is a bit complicated. For people that were born between 1943 and 1954, the age of eligibility for a full Social Security benefit is 66. The age goes up by two months per year after that, so if you were born in 1955, you would become eligible for your full benefit two months after your 66th birthday. We should point out the fact that you do not necessarily have to wait until you reach the eligibility age for a full benefit. As soon as you are 62 years old, you can choose to receive a reduced benefit. The exact amount of the reduction depends on the year of your birth, but it will be somewhere between 25 percent and 30 percent if you start to accept your benefit when you are exactly 62 years old. On the other end of the spectrum, you can choose to delay the submission of your application for your Social Security benefit. If you do this, you will receive delayed retirement credits that will result in an increase in your benefit when you finally receive it. The amount of the increase would be eight percent for every year that you delay, but you stop accumulating credits when you are 70 years of age. Is the Medicare eligibility age the same as the Social Security age? No, there is one set age for every eligible Medicare applicant. At the time of this writing, it is 65, but once again, there have been proposals that would raise the Medicare eligibility age. Will Medicare cover all of my health care expenses when I’m old enough to obtain coverage? Unfortunately, there are out-of-pocket expenses that you must absorb yourself, and they can be considerable. Medicare is divided into four different segments. Part A is the portion of the program that pays for hospitalization, and you don’t have to pay a premium for it. However, there is a deductible per benefit period, and there can be co-payments for long hospital stays. Part B covers visits to doctors and outpatient treatments. There is a deductible and a monthly premium that must be paid for this coverage. The premium is just over $100, so it is manageable, but Medicare will only cover 80 percent of the expenses that fall under Part B. The third component allows you to use your Medicare eligibility to defray the cost of private insurance. Medicare Part D is the prescription drug piece, and you have to pay deductibles, co-payments, and premiums for this portion of the coverage. All these out-of-pocket expenses can be problematic for some people, but there is another huge gap in the program. 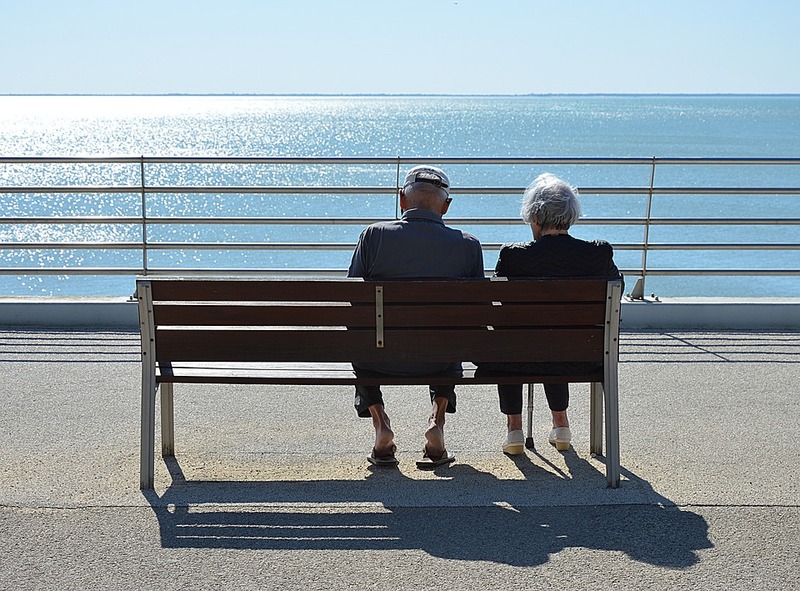 The United States Department of Health and Human Services tells us that seven out of every 10 senior citizens will eventually need living assistance. Medicare does not pay for a stay in a nursing home or assisted living community, and these facilities are very expensive. Medicaid is a government health insurance program that will pay for long-term care. Since it is intended for people with significant financial need, you can’t qualify if you have $2000 or more in countable resources. You can give gifts to your loved ones to obtain eligibility, but you have to plan ahead intelligently, because the divestitures must be made at least five years before you apply for Medicaid. Our Blue Ash elder law attorneys have prepared a peace of mind worksheet that you can use to gain some valuable insight. It is being offered free of charge, and you can download your copy if you visit our worksheet page and follow the simple instructions.